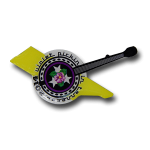 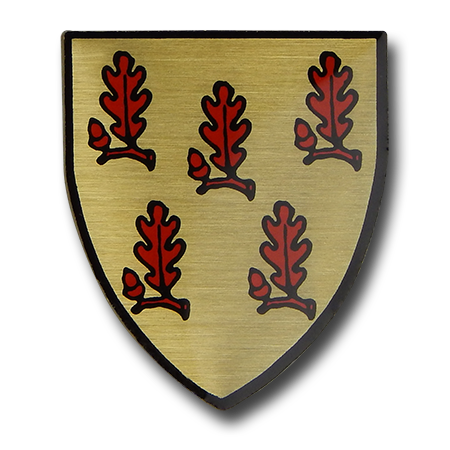 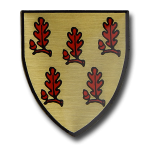 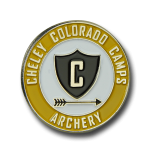 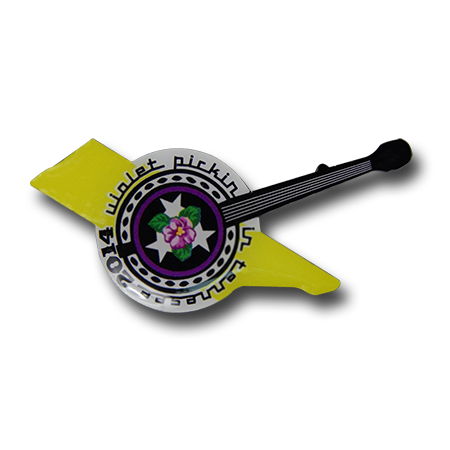 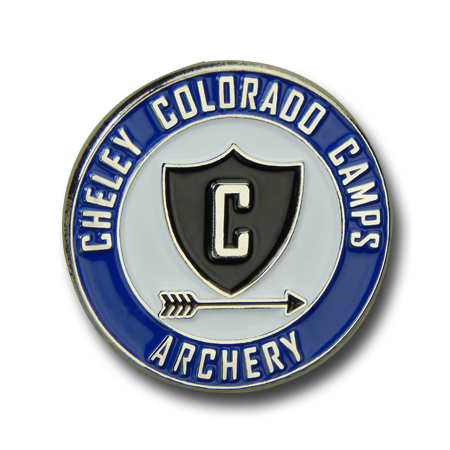 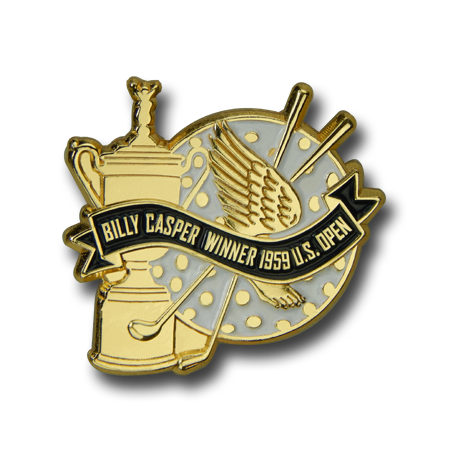 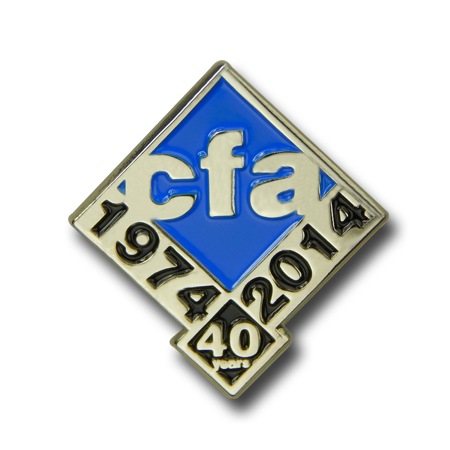 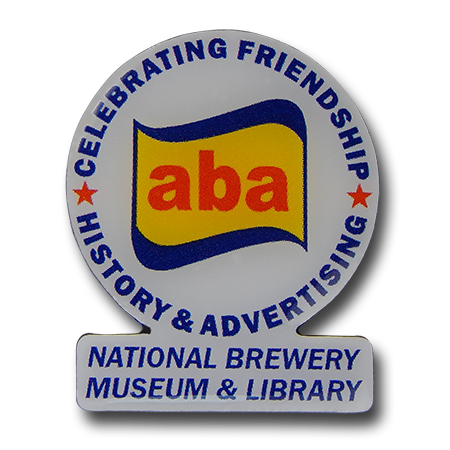 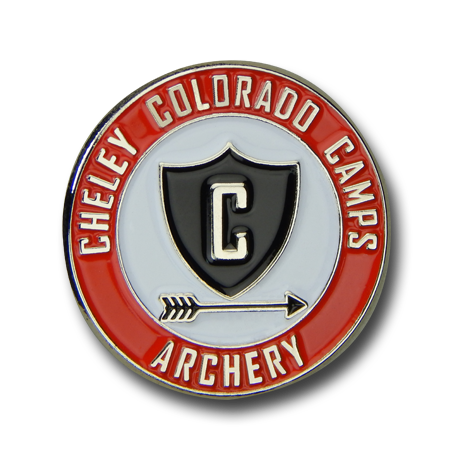 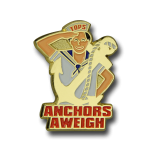 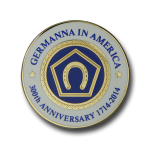 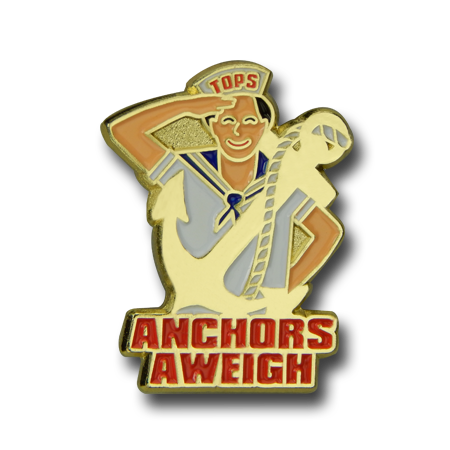 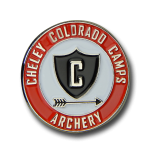 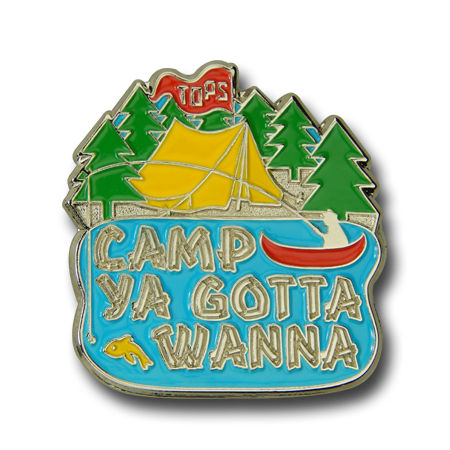 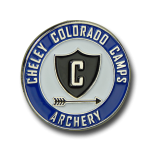 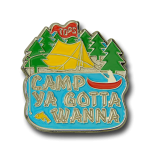 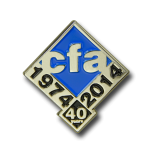 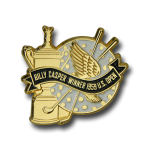 Custom lapel pins for clubs and associations have been around for almost as long as clubs and associations themselves. 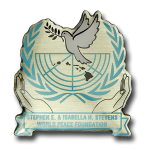 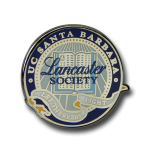 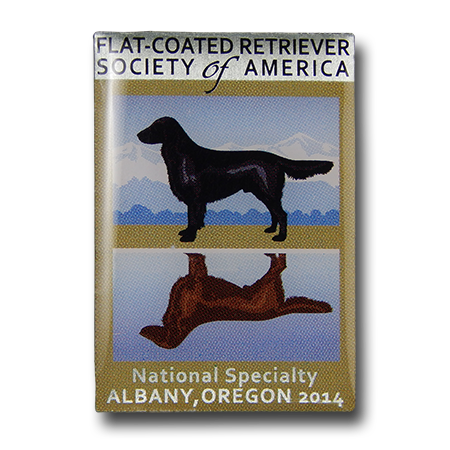 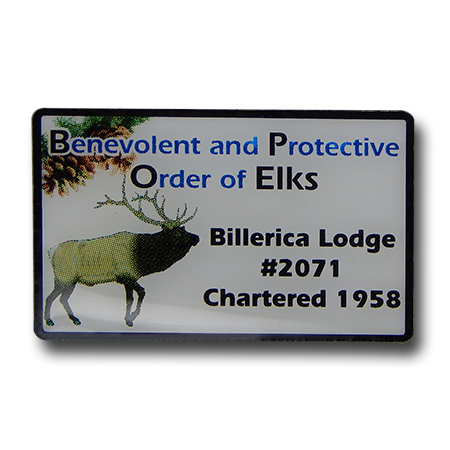 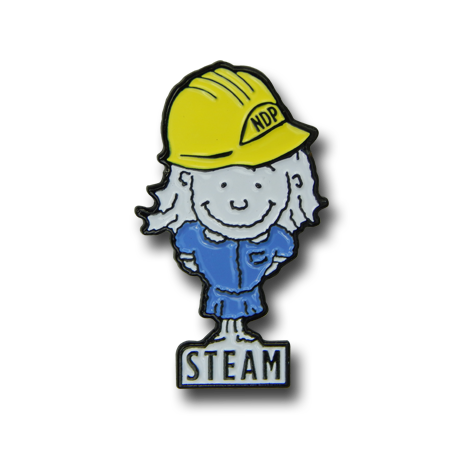 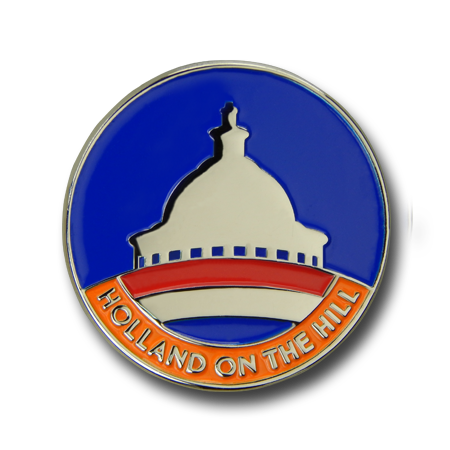 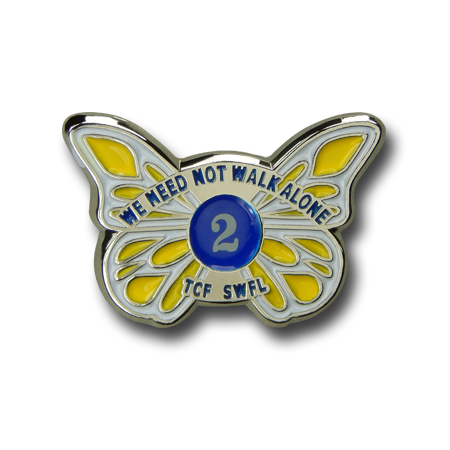 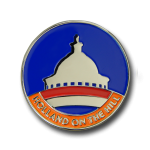 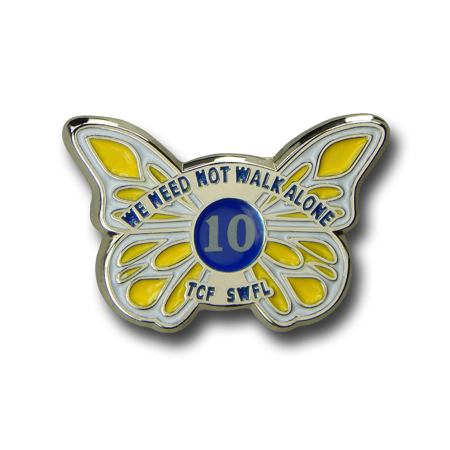 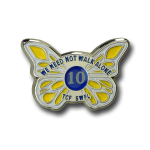 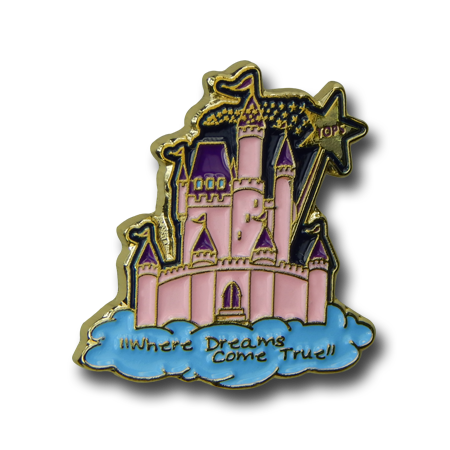 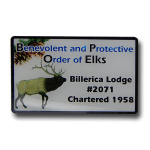 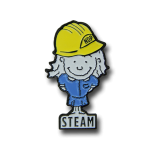 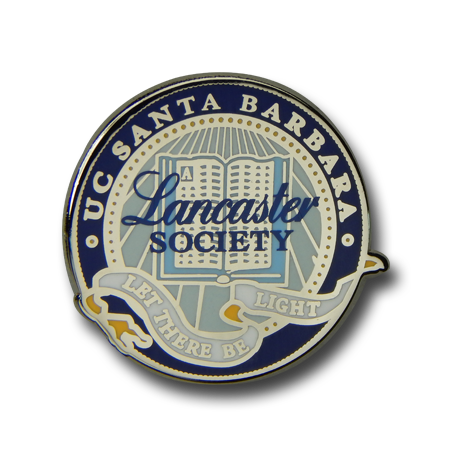 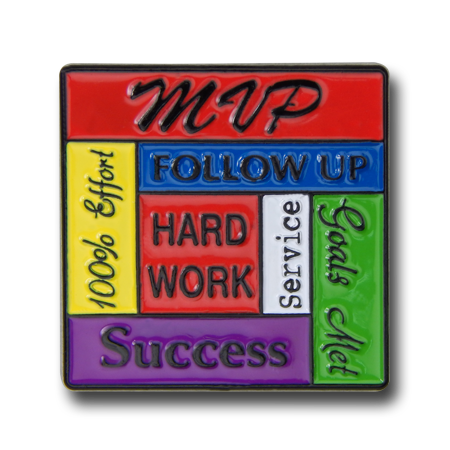 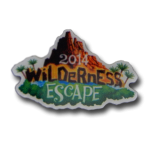 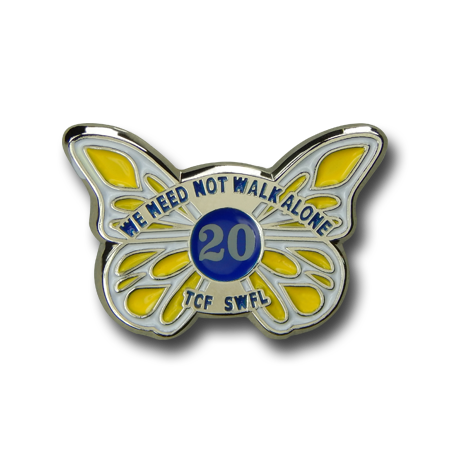 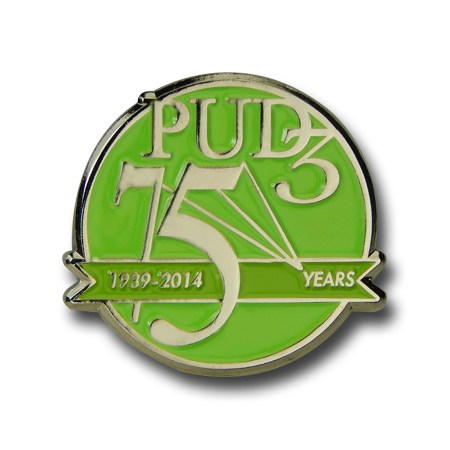 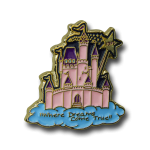 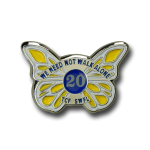 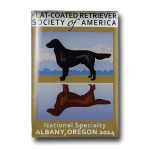 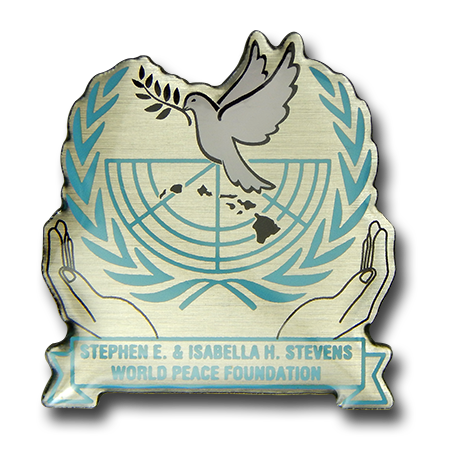 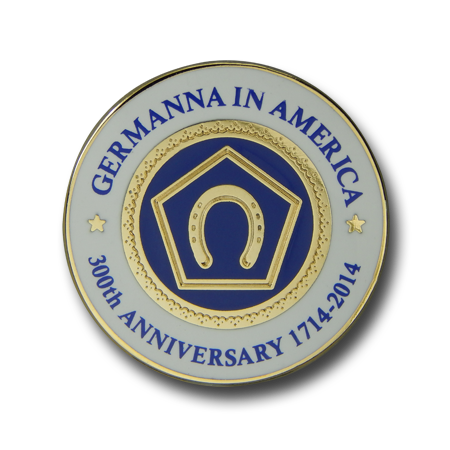 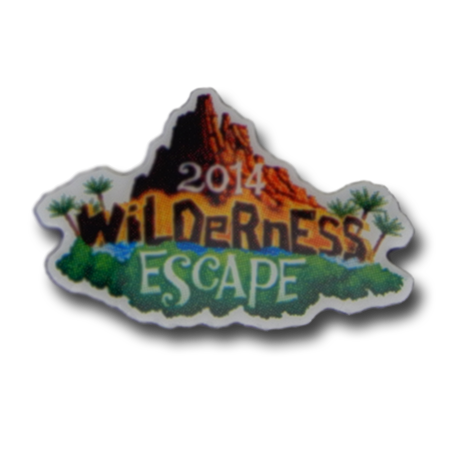 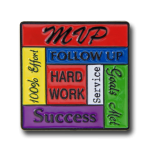 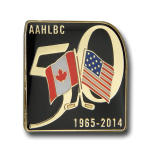 Lapel pins help identify members, especially at events where numerous members are gathering. 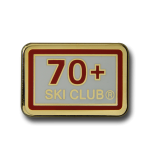 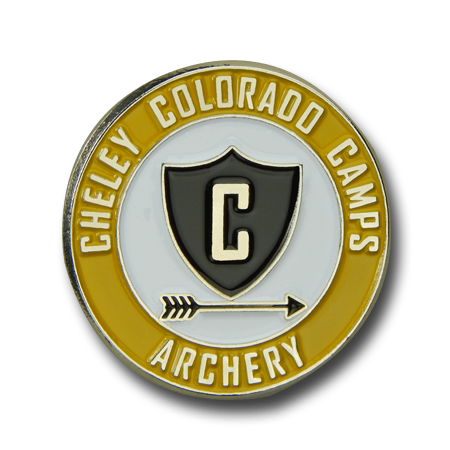 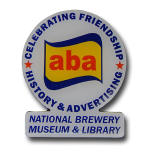 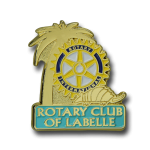 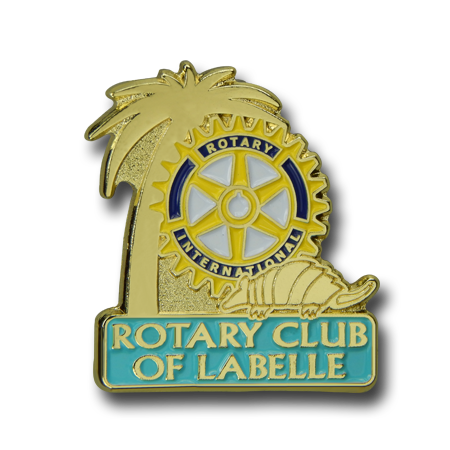 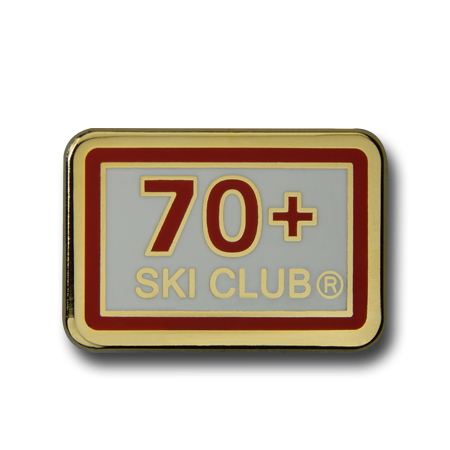 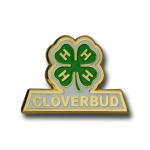 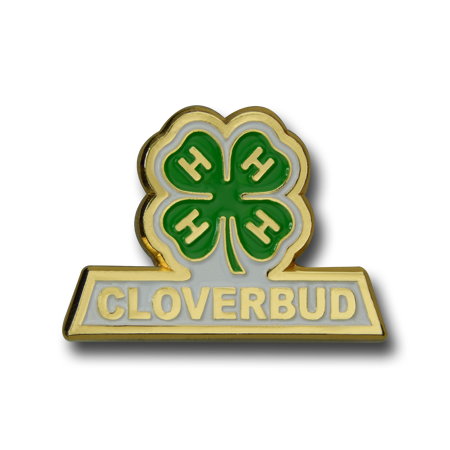 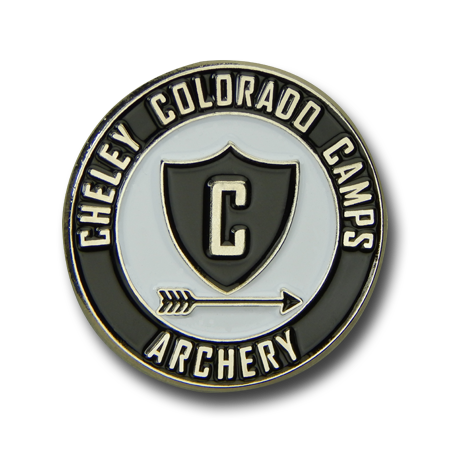 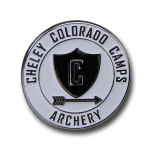 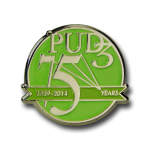 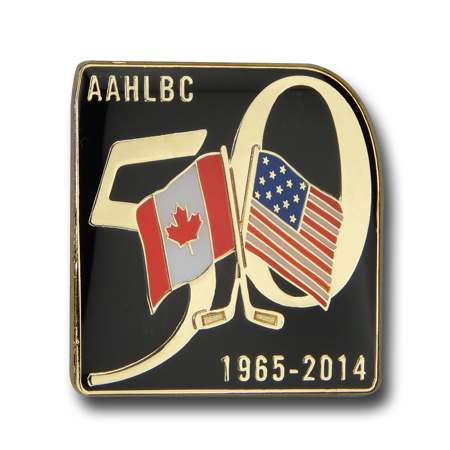 Additionally, lapel pins for clubs and associations help identify membership to the community—further branding your group or cause.